The newest addition to our collection, our matching family Christmas pajama pants! These pants are perfect for the entire family! Made in Egypt with high quality, soft Egyptian fabrics; the adorable Christmas prints make these perfect for cuddling on cold Christmas nights or even for waking up on Christmas morning! 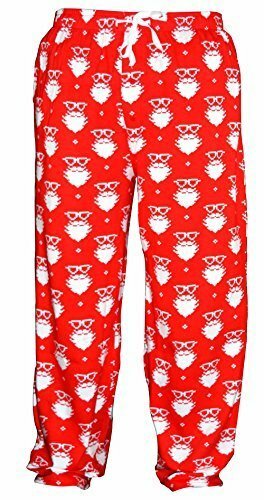 These pants feature a pixelated Santa Claus image that is available on your choice of pajama pants or leggings! Available for boys, girls, men and women from 2t up!